Singaporean developer World Class Land has formally appointed Brookfield Multiplex as builder for Australia 108, with on-site piling to commence in October. The tower will become Melbourne's first super-tall skyscraper measuring 319 metres housing 1,105 apartments over 99 levels. A super-tall skyscraper is a building which measures more 300 metres in height. Urban Melbourne has learned that construction will have five stages. The first stage of construction is scheduled to be completed in 2018 and the entire building will be completed in 2020. Stages 2 and 3 will be complete in different months in mid 2019 and the awarded construction contract is valued at $500 million. 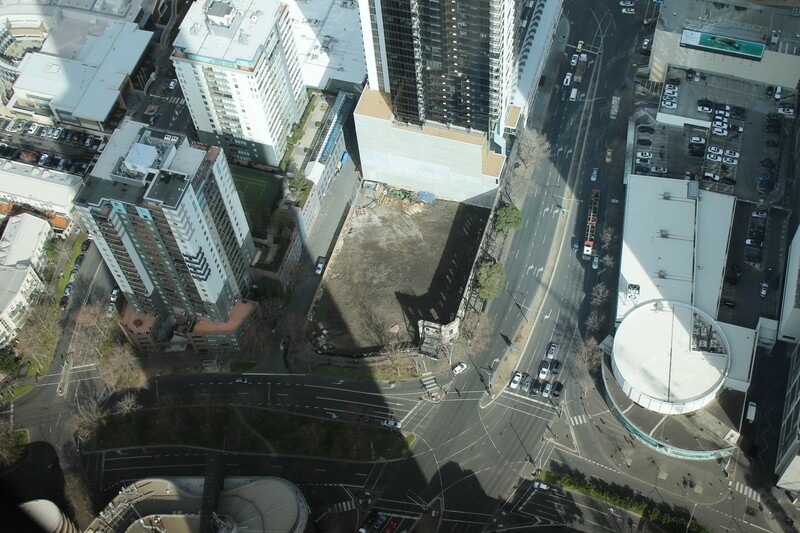 Keep an eye on the Australia 108 forum thread as construction commences. That is great news and l look forward to watching this tower once work gets underway can't wait thanks for the update Alastair Taylor. We'll be keeping a close eye on the construction of the Australia 108 over the years with our timelapse camera!